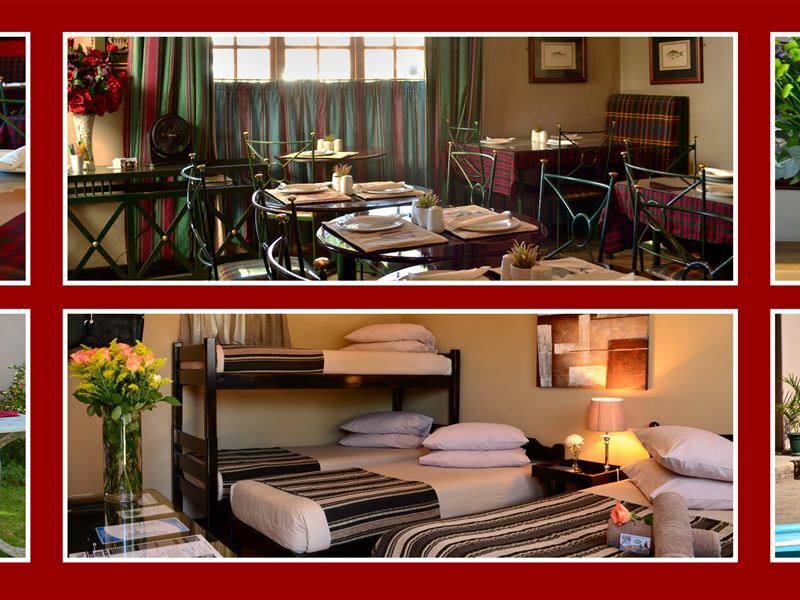 Youngs Halfway House is the perfect halfway stop for those travelling between Cape Town and Johannesburg. 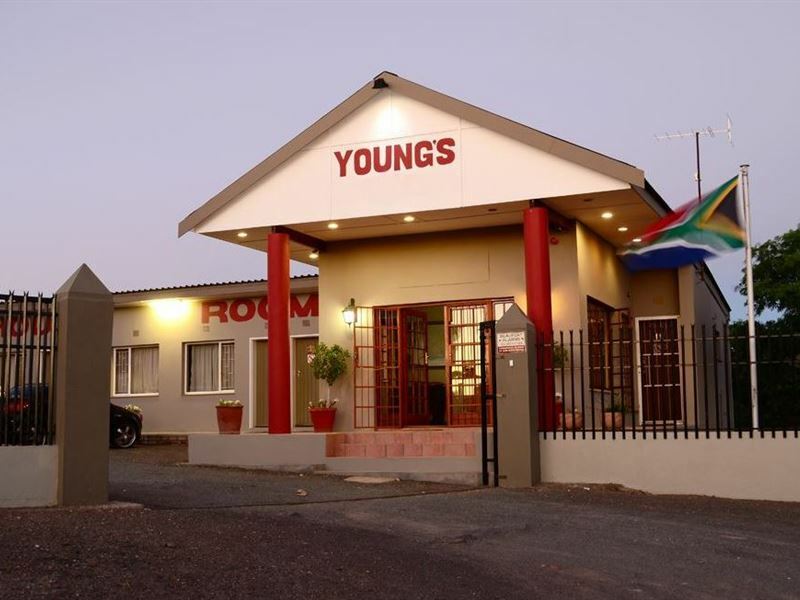 Located in Beaufort West on the main road, Youngs offers budget accommodation for families, couples, groups and business travellers. 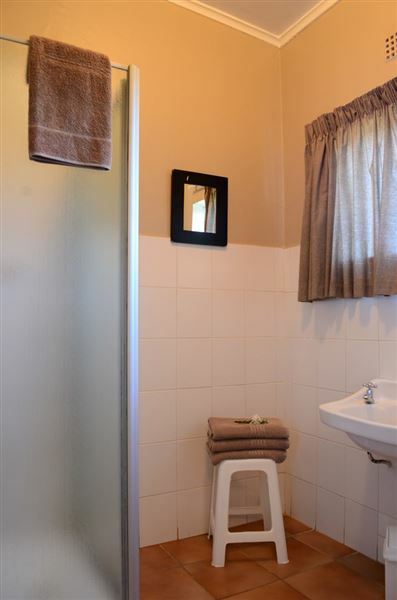 Youngs offers family rooms (NOT SELF-CATERING) with en-suite bathrooms. All bedding is included. Guests can make use of safe parking with 24 hour security. 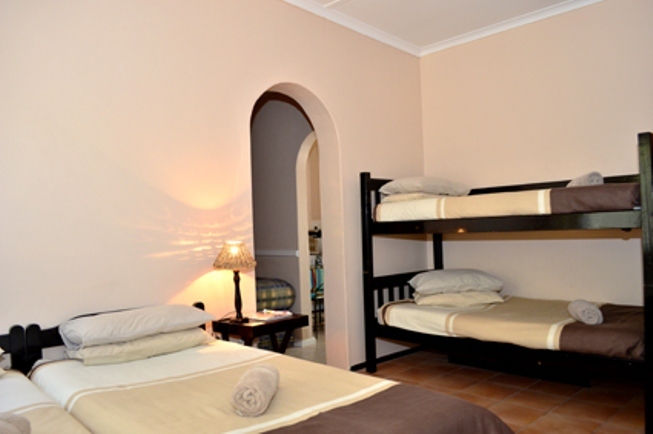 We welcome all visitors, including pets, and have wheelchair access to the rooms. Guests can enjoy breakfast at Youngs restaurant and take a dip in the swimming pool after a long journey. 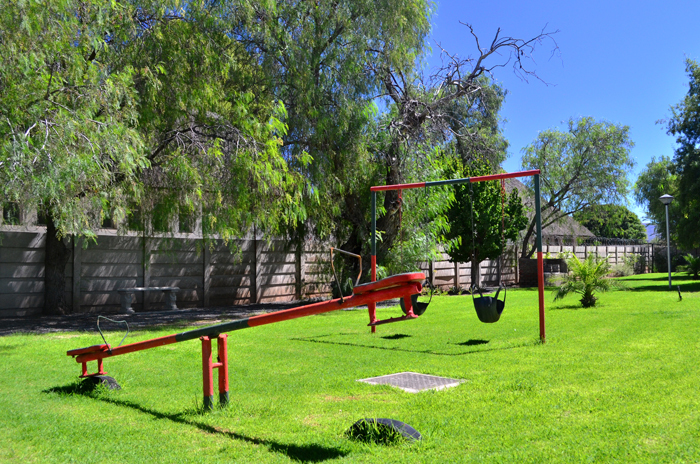 There are also braai facilities available. 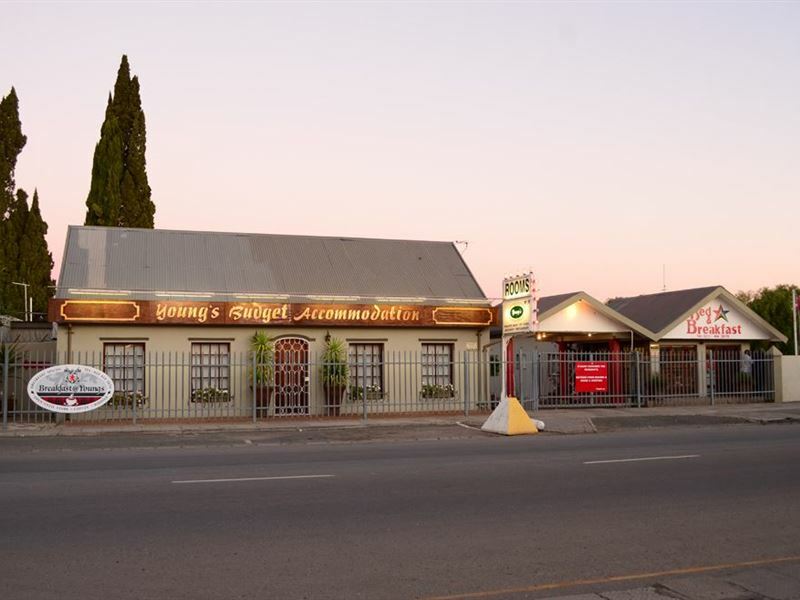 Come and enjoy our Karoo friendliness at Youngs Halfway House on your next trip through this precious part of South Africa. "Could hardly sleep due to trucks passing and lots of noise coming from KFC parking. Very unpleasant stay as I could not sleep"
"To relax in a clean room"
"Clean room and friendly reception"
"Could relax after a long day on the road." 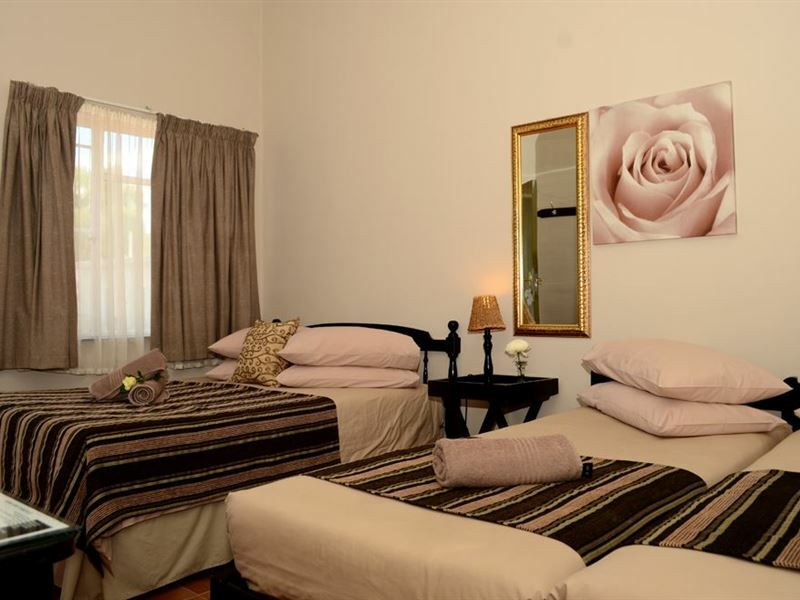 "Received friendly and the room were clean. Will stay there again." 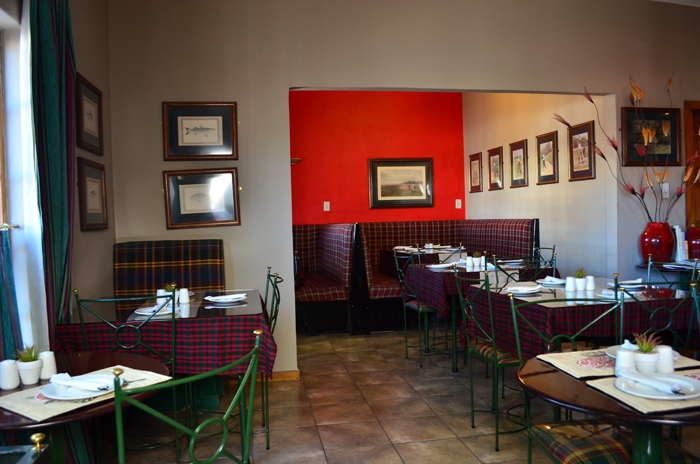 "Very nice and clean and friendly staff"
"Was good for a over night stay, room was clean and I was happy, tho the seating outside could be neater"
"Nothing - Best thing was leaving." "On check in at 3 pm our unit was not ready. We were given another one where the bathroom floor was deep in water either the basin or loo was leaking - we nearly slipped on the water!. Went to reception offered me a room with a double bed and bath. We are 2 sisters who specified Twin beds and Shower. They then gave us a room with a double bed and Bunk bed - this for a lady in her 60&apos;s was very uncomfortable. Cleanliness was a hugh problem fridge (which was not switched on) was dirty under it and the shower looked asif it had last been cleaned months ago. Only one glass in room for 2 guests? Would NEVER recommend or go back." "Establishment should study the meaning of self catering. It does not mean i must bring my own plates / cutlery , pots, stove, etc." 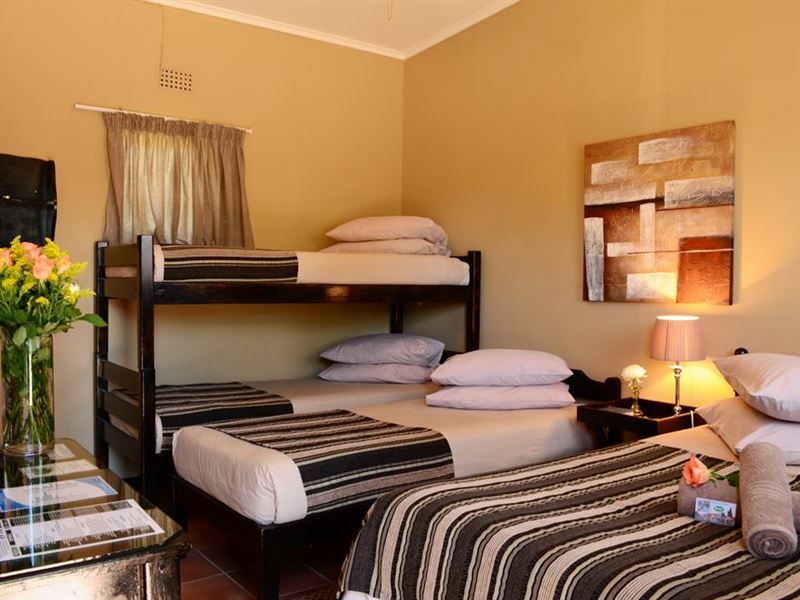 "I really enjoyed the weekend at your place and will definitely come again.I will also inform relatives about your accommodation." "cancelled on day of stay, change of plans"